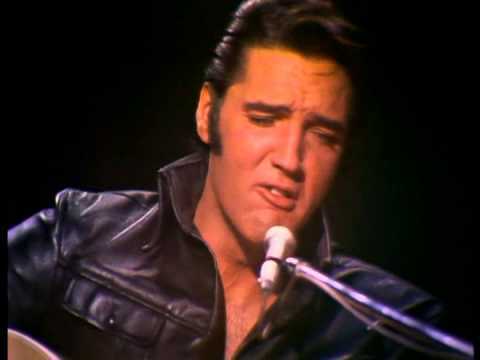 I do not pretend to know everything about Elvis Presley, but I have been a fan since 1956. 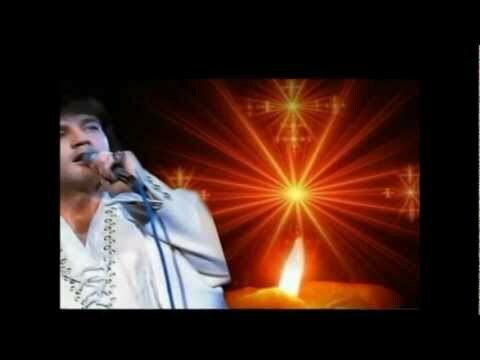 If you said to me “Tell me about Elvis Presley”, I would say first Elvis had faults and made mistakes just like you and me. But from beginning to end he stayed close to his family and never forgot it was his fans that made him successful. He loved this country never forgetting his humble beginnings and always showed compassion and generosity to people less fortunate than himself. 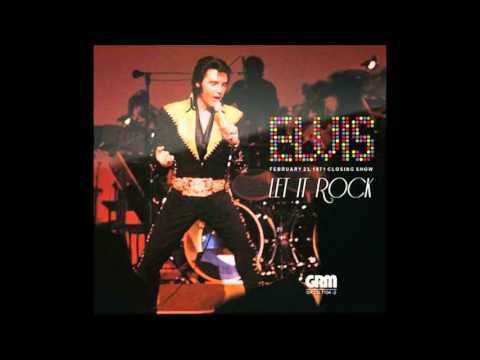 Here’s just one example of Elvis’s Gospel Songs… The opening has Elvis Speaking the lines from “Men With Broken Hearts”. 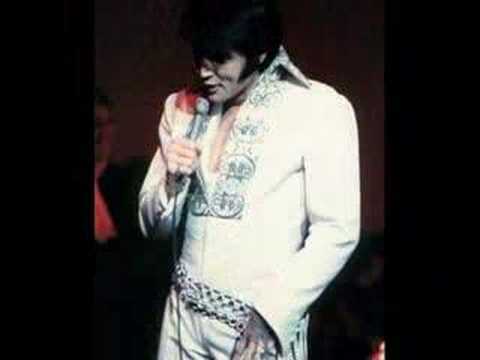 Here’s Elvis taken from 1972’s – Elvis On Tour. Here is possibly the single best Elvis dance scene ever from Jailhouse Rock 1957 – no one else could have done this number. 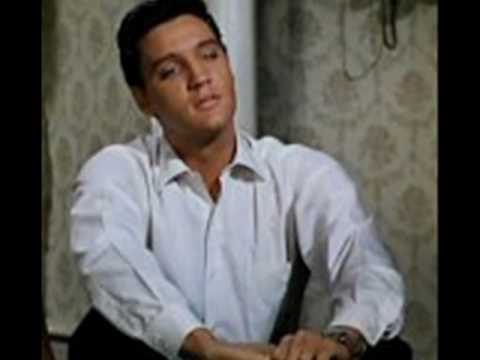 Here’s Elvis in a scene from Blue Hawaii 1961. Elvis never had much confidence in his ability to dance, but he really had nothing to worry about. In this scene from “Loving You” 1957 he shows what comes naturally. 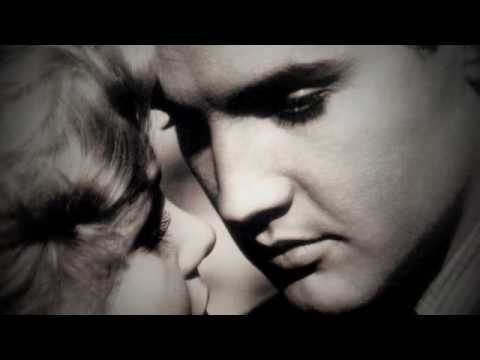 Some of Elvis’s very best work was on Country Ballads like this haunting version of “For The Good Times”. 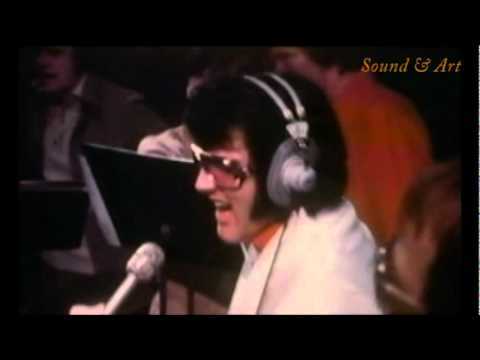 Here’s Elvis with DJ Fontana and Scotty Moore in the 1968 Comeback Special.